Season 4 was the best season imo. every season before was only good because of nostalgia. The current seasons are better than people give them credit for. 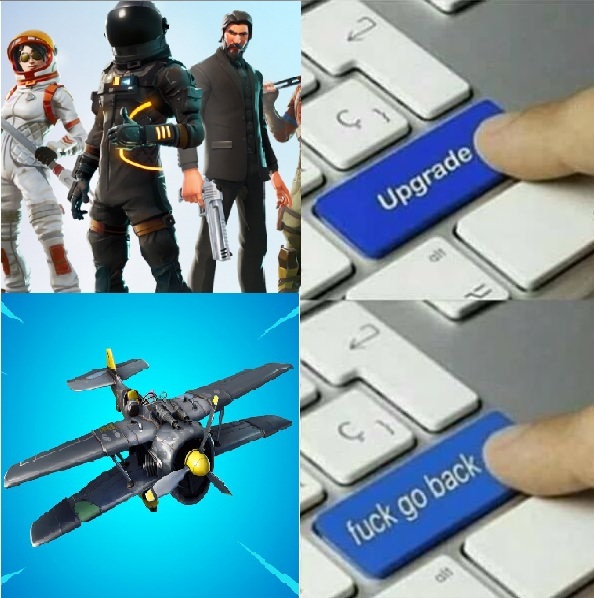 Why all complain about planes? I don’t even see it once it each game and get attacked from plane maybe 1 of 10 games.